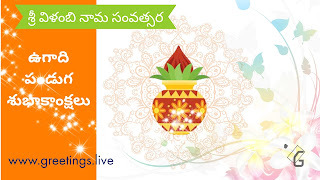 Greetings.Live*Free Daily Greetings Pictures Festival GIF Images: Telugu New Year Ugadi 2018 ఉగాది పండుగ శుభాకాంక్షలు. 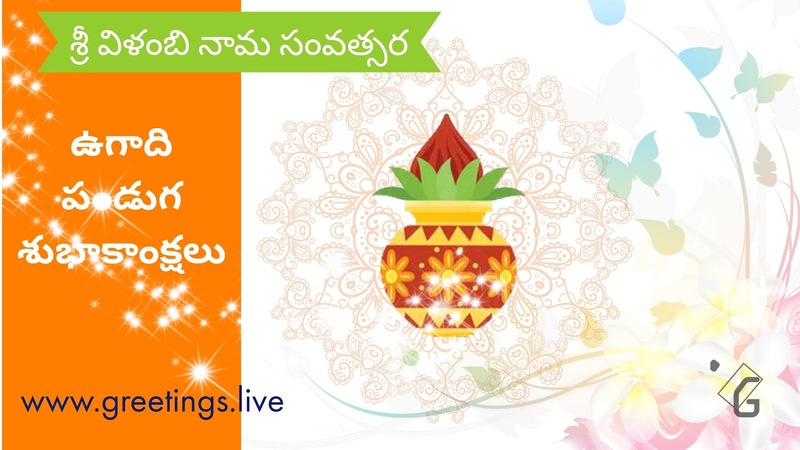 Telugu New Year Ugadi 2018 ఉగాది పండుగ శుభాకాంక్షలు. 2018 Telugu New Year is called as "sri vilambi nama samvatsara "
Ugadi festival famous for Ugadi pickle six special flavors mixed in one life.